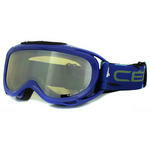 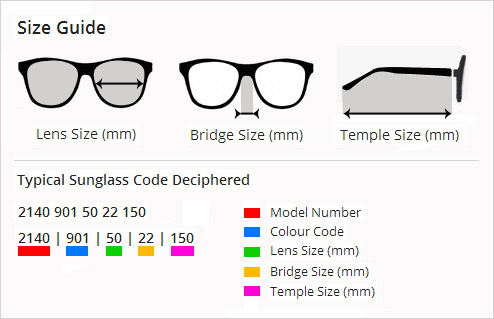 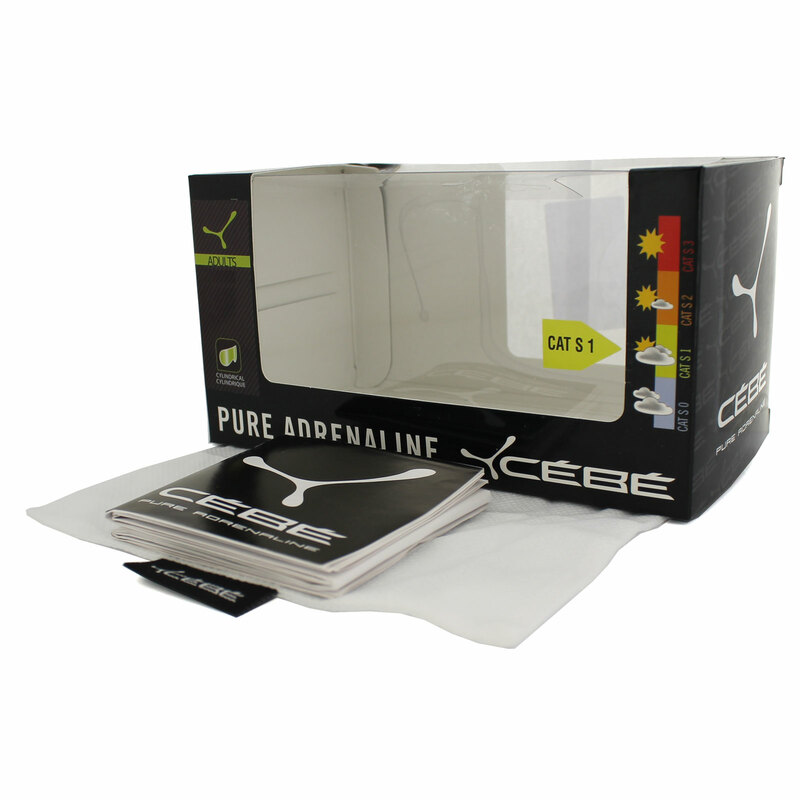 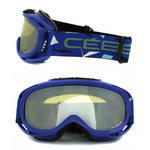 Cebe Goggles are supplied with a Cebe Microfibre bag, retail box and information leaflet. 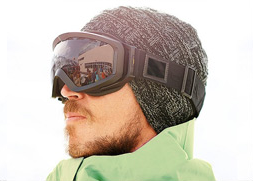 Cebe Verdict Ski Snow Goggles feature the Cebe double lens with anti-scratch, anti-fog and high impact durability. An air filter system helps reduce any fogging, they are helmet compatible and of course give 100% UV protection.